What? School is almost over? Well then, we have some things to discuss with you! Looking back on the year, we want to thank you all for your support of the PTO. Because of your support, we have been able to do many things to contribute to the Ward School, including:new projectors in the classrooms, new playground equipment, new water filters and drinking fountains, new technology purchases such as laptops, community building events such as the picnics and sports events, classroom support for daily needs such as general supplies and books, dedicated support for Newton Serves, spectacular oh-so-famous events like International Night, management and funding of the school garden, important food donations to the food pantry, the printed school directory as the go to for play dates, valuable programming such as Creative Arts and Sciences and Understanding our Differences, teacher appreciation events, and so much more...and so much more. 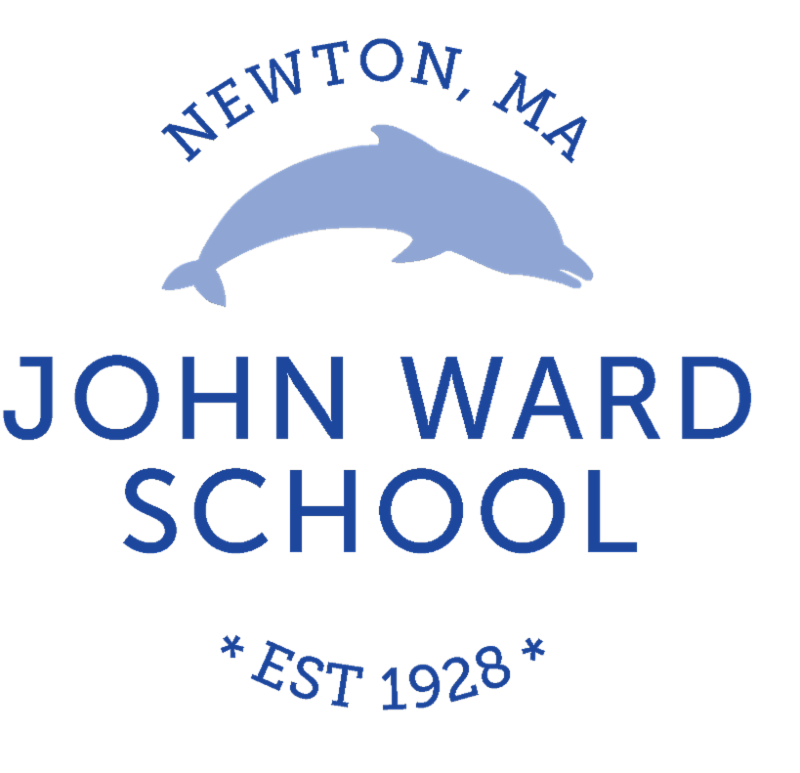 Thank you all for contributing to the Ward School, and for being part of this great PTO community. We look forward to your ongoing support in the upcoming school year. On Monday, May 21, the Deafness & Hard of Hearing unit of the UOD program was presented to the 3rd grade. Students were given introductory presentations and took part in hands-on activities. A wonderful guest speaker from the EDCO program at NNHS also discussed his experience with deafness with the students, with the assistance of an interpreter. A big thanks to our wonderful parent volunteer team: Rasha Shimy, Lisa Kirby, Beth Hicks, Maria Grossi, Marilyn Berman, and Gabriela Kroszynski. Many thanks also to the 3rd grade teachers and other staff members for their support. Understanding Our Differences: Thank You! 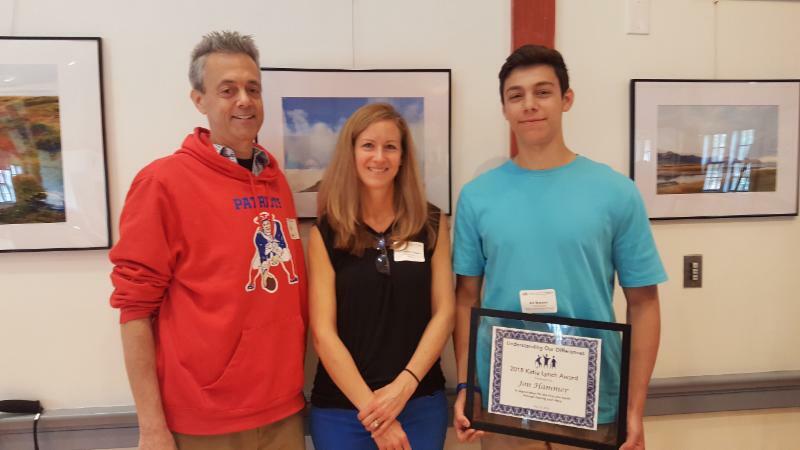 Last Friday, former Ward student Jon Hammer (Brad Hammer's Son), was presented with the Katie Lynch award. Jon has been a speaker in the 4th grade Understanding Our Differences Program, about Type 1 diabetes. You are cordially invited to the Class of 2018, 5th grade PE Showcase. The PE Showcase is a time for the students to share the performances they created in correlation with the units we have covered this year. Students were able to create their own original group dance, fitness or circus routine. They have put in tremendous effort in over the last few weeks to prepare for the big show. We look forward to seeing many of you in the audience next week. Please do not enter the building until 8:30am. Once you enter, proceed directly to the gym. The teacher appreciation luncheon was held on Tuesday, May 22nd which was very much appreciated by all the Ward teachers and staff. Thank you to Diana Hashkes, Sara Wantman, Ruth Somers, and Gabriela Kroszynski for helping with the planning and set-up for the luncheon and all the monthly breakfasts this school year. Also a big thank you to all the families that donated money to Annual Appeal, because thanks to you, the PTO is able to sponsor such events. Next year, the teacher appreciation breakfasts will be run to include parent participation and will be divided each month by grade. Please look for information on this in the beginning of the year. If you have any questions or would like to help out with the teacher breakfasts and/or luncheon next year, please contact Diana Hashkes at dianahashkes@hotmail.com. Homemade cards and flowers are welcome and appreciated! The Safe Routes to School Committee will also be providing each crossing guard with a small gift to thank them for their service this year. Save the date for the final Walk to School day of the year on Wednesday, June 6th! Fitbit found on Ward field last Friday afternoon. If yours, please contact Magda at 617-548-1600.